The idea of Le Slip Français? Reinvent the textile production in France. From a thread of wool onto the etiquettes, the elastic bands, and even our product boxes: every piece is the result of our cooperation with the best French craftsmanship. 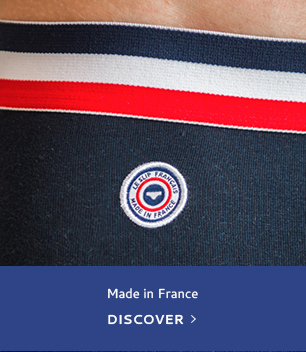 All our products are 100% Made in France – and we’re proud of it! We want to change the world (nothing easier than that) by changing the way we consume. Our adventure is responsible and engaged. For six years, we work hard to do things well, with purpose, sense and transparency. So that our actions have a positive impact, both socially and environmentally. Changing the world – step by step & slip by slip! We are a modern French entreprise, and a (good) idea. The idea that reinventing the textile production in France is a concern for everyone, but especially for us. 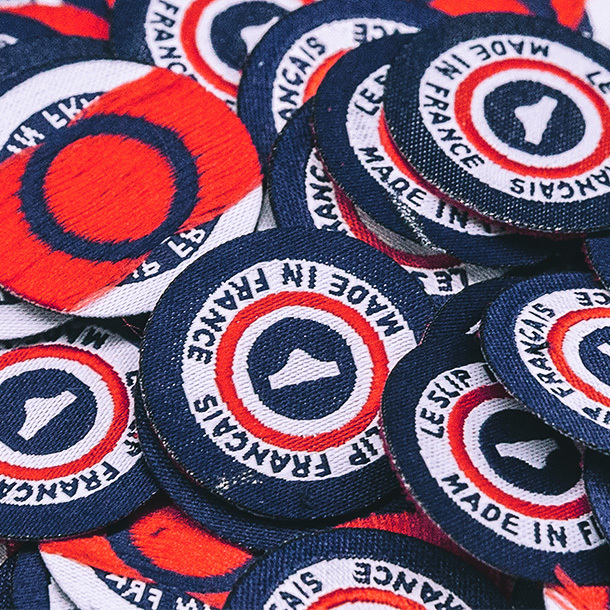 We believe in the quality and craftsmanship of French manufacturers. We think that we must change the way we produce and consume. And we believe in a purposeful wardrobe. To achieve that, we want to design and manufacture our collections in France. We believe that changing the world for the better is not something only superheroes can do. We are optimistic, our adventure is joyful and our enterprise serious. We offer you to construct, together and slip by slip, a production model that is more just, solid and transparent. A circle reviewed and corrected to form an equilibrium. Start by changing your slip! 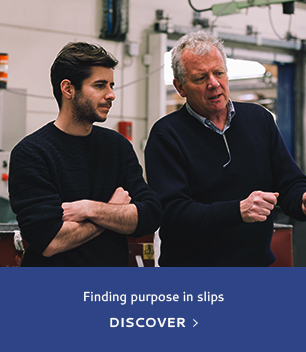 The idea was born in 2011 and a few months later, the very first Slip français was carefully manufactured at an atelier in the department Drôme in south-eastern France. It was tested, worn, validated. Leslipfrancais.fr welcomed its first clicks and its first (600) briefs. And it worked! Le Slip Français finds its first clients. One year later, the Slip declares solemnly, that the change of the slip is now (alluding to the campaign of former President François Hollande). The declaration is heard and understood. The projects magnify in number and ambition, the collection is enriched by new boxer briefs, boxer shorts, pyjamas, pullovers, swimwear, socks…Le Slip Français is born.